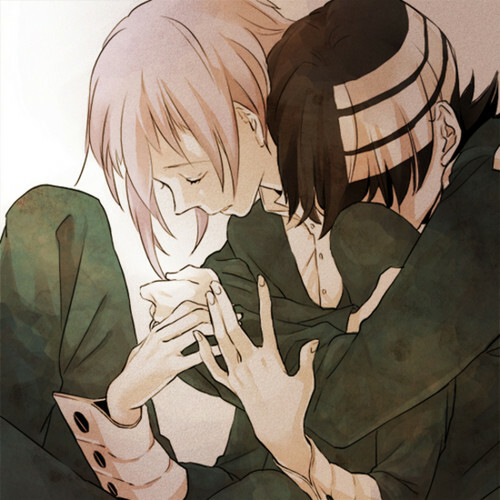 Death the Kid x Crona. . Wallpaper and background images in the Soul Eater club tagged: soul eater death the kid crona hug. This Soul Eater fan art contains anime, comic kitabu, manga, cartoon, and mkono. hujambo look, it's my boyfriend! Yea, but I still think Crona's a boy.